This form is designed to collect basic information about new IRWM project proposals. 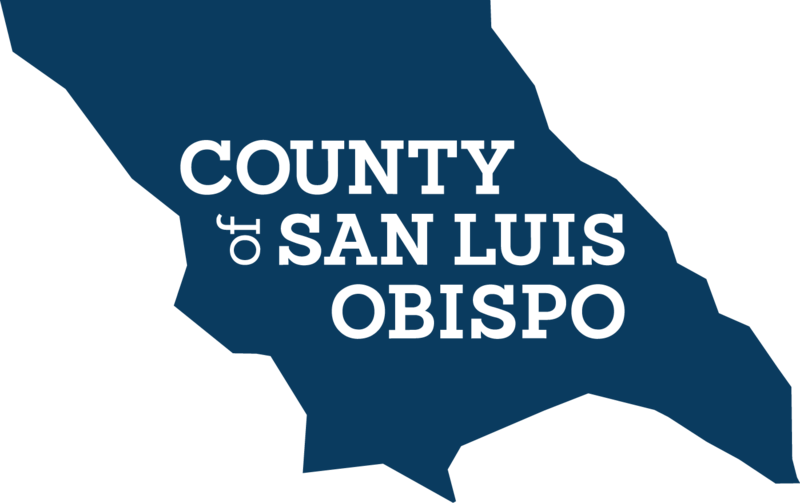 Project proponents who have signed or are willing to sign the San Luis Obispo IRWM Memorandum of Understanding are welcome to propose new projects for the IRWM Full Project List. New project submissions can be made at anytime, and project information will be reviewed to evaluate if the above criteria are met before projects are added to the Full Project List. At a minimum, this List will annually be submitted to the RWMG for approval. Special circumstances (i.e. Grant opportunity, Plan Update, etc.) may necessitate a Full Project List update and those situations will be handled on a case-by-case basis. In any case, a submitted project may not be immediately be incorporated into the approved Full Project List. * 9. Which of the following benefits will the project provide? Check all that apply. The next question evaluates how the project addresses the IRWM Plan Objectives. The available answers are based on the five IRWM Plan Goals. Please select all the benefits the project provides and describe any other project benefits relevant to the Plan Goals. * 10. Which IRWM Goal(s) does the project meet? Once you click the 'DONE' button, your project will be submitted for review. Upon review, you will be informed via email if the project meets the necessary requirements to be added to the IRWM Full Project List.